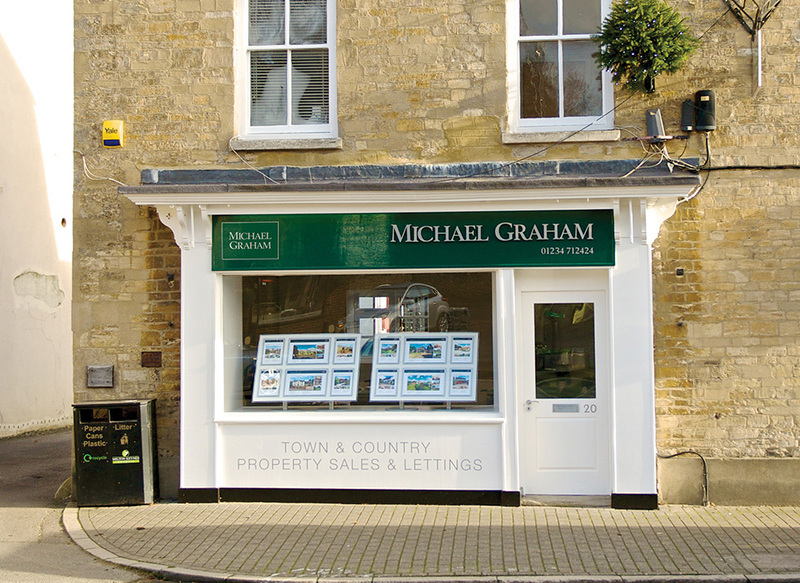 Michal Graham estate agents in Olney is on High Street South near to the Market Place and covers property sales and lettings in Olney and the surrounding villages including Turvey, Bozeat, Weston Underwood and Denton. The office has a variety of houses for sale in Olney - the High Street has predominately Georgian properties but the town and other villages also have older thatched properties, Victorian terraces and more modern houses. 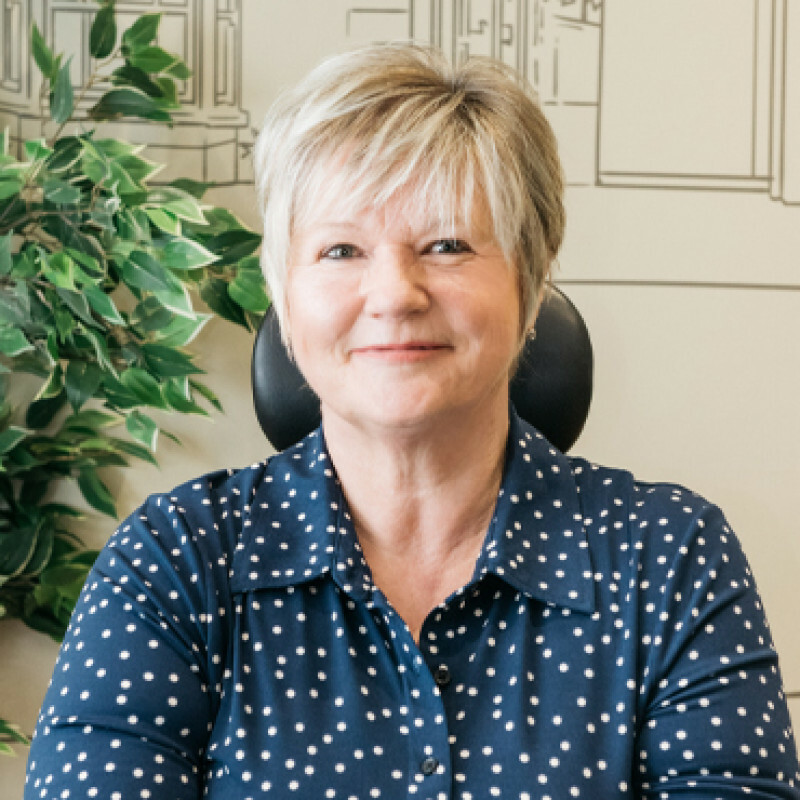 There is something for all tastes and estate agents in Olney are familiar with the area to answer any questions you may have. The town of Olney has a range of mainly independent shops, pubs and restaurants, a weekly market and a monthly farmers’ market. There is a Co-op supermarket, a Tesco express, and a new Sainsburys is being built on the edge of town. Extensive playing fields and sports facilities are used by clubs for football, rugby, tennis, cricket and bowls. The town is on the River Great Ouse surrounded by rolling Buckinghamshire countryside and is less than a mile from Emberton Country Park. There is a vibrant community spirit with several annual celebrations held in the town including the Pancake Race, The Riverfest, the Big Olney Food Festival and Dickens of a Christmas. Olney has a pre-school rated outstanding by Ofsted and a nursery which is rated as good. The Infant Academy was rated outstanding at its last inspection and there is a middle school and a satellite campus of Ousedale secondary school both of which are rated as good. 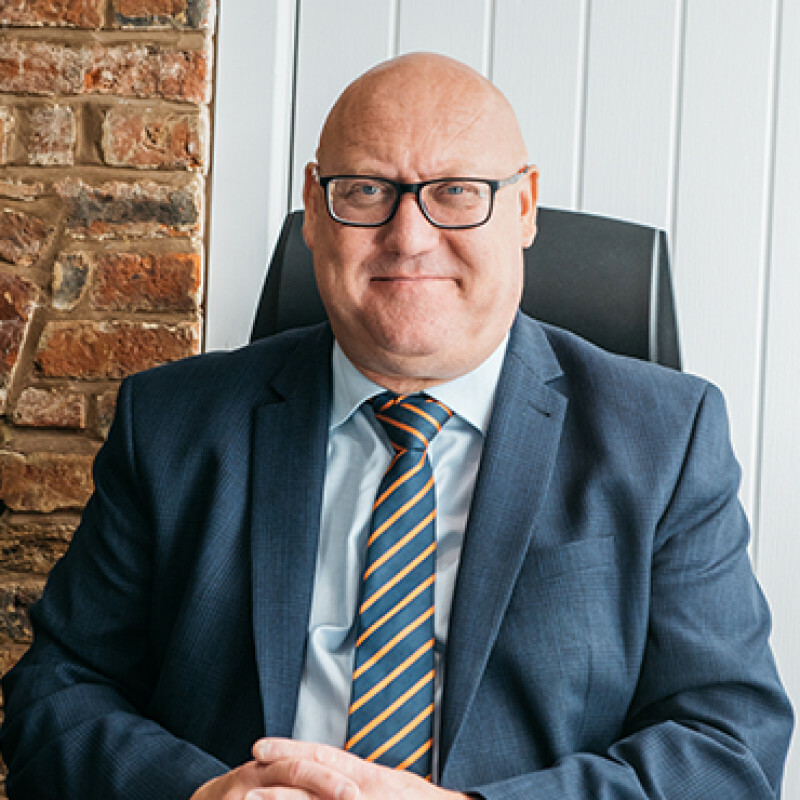 Wellingborough School is just over 10 miles away and there is a bus service from the town to the independent Harpur Trust Schools in Bedford, about 12 miles away. Each property listing on our website has details of the local schools and Ofsted ratings. For commuters the town is approximately 10 miles from Milton Keynes Central railway station which has train services to Euston in 36 minutes. Olney is also about 12 miles from Bedford station which has services to Luton Airport in 22 minutes and St Pancras International in 47 minutes. This line then continues through the City of London stations, Gatwick Airport and terminates at Brighton. Olney is approximately 30 minutes from Northampton, and about 8 miles from M1 junction 14. 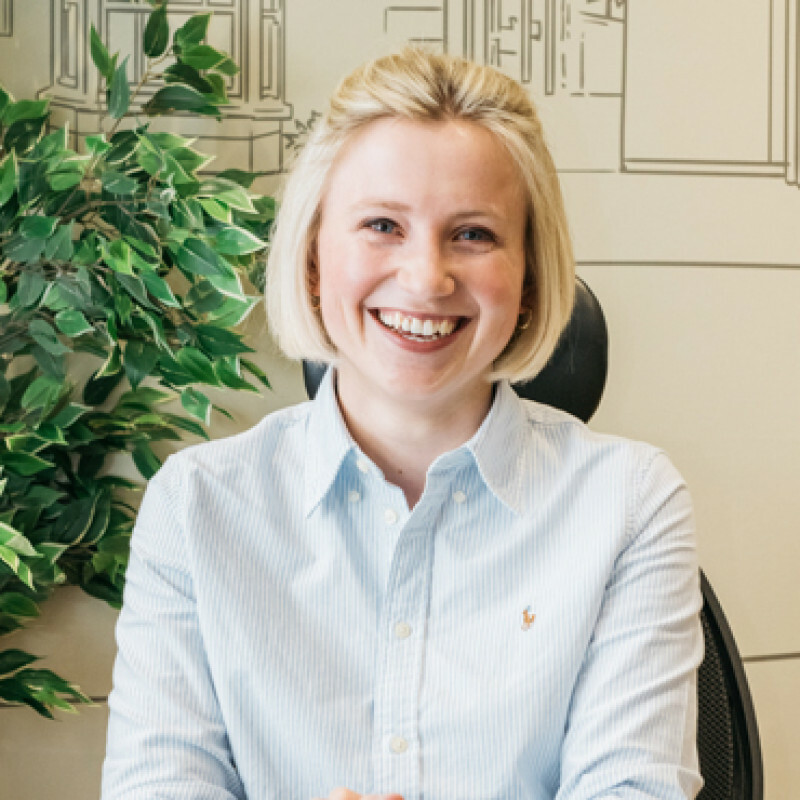 Did your local Olney team go the extra mile for you? 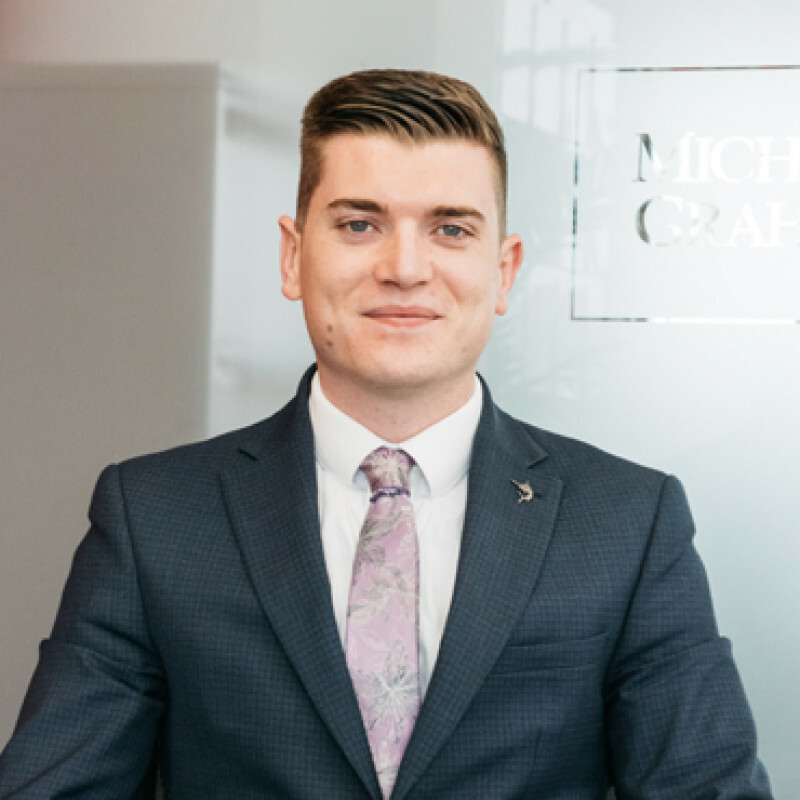 Our experts pride themselves on their service across all things property, so if you're happy with the work Michael Graham Olney did for you, please consider leaving a review on Google.